Love exploring the great outdoors with your pooch ? 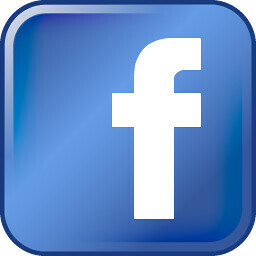 Want to make some extra money being a brand ambassador for a great company with a great mission ? 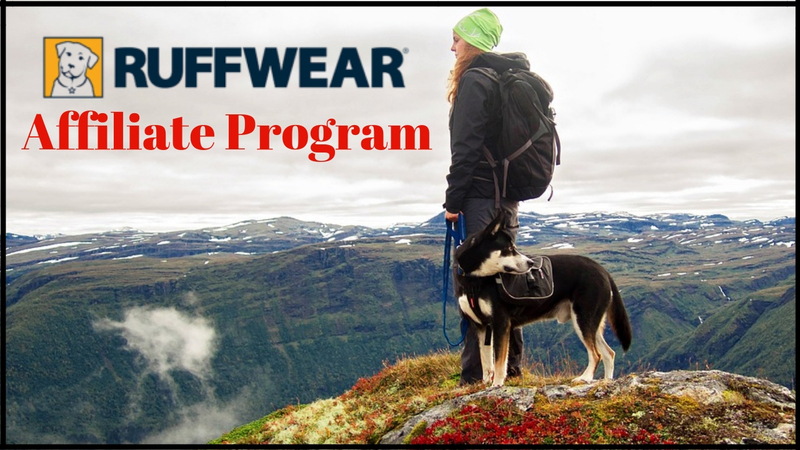 Then join Ruffwear affiliate program ! Ruffwear is a great brand, with a great mission - to enhance and inspire exploration for outdoor adventurers and their human companions ! Ruffwear, Inc. is a manufacturer of canine outdoor gear in Bend, Oregon. Ruffwear offers a variety of products : from a dog bowl to dog harnesses, booties, collars, lifejackets, travel gear, and much more. Inspired by our own outdoor pursuits—backpacking, hiking, skiing, mountain biking, and river running — we build innovative, outdoor-oriented dog gear, largely influenced by the materials and components found in the outdoor industry. But we’re not just here to build great gear. We’re here because we believe every dog is an explorer! Ruff wear’s products are put through a rigorous product development cycle to ensure each product is high quality, innovative, functional, and sustainable. Their products are designed and tested to stand up to their canine product testers and working dog ambassadors, and are backed by a manufacturer’s guarantee of quality craftsmanship. 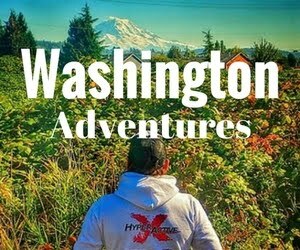 One way TRX ambassadors make money is by participating in TRX affiliate program. 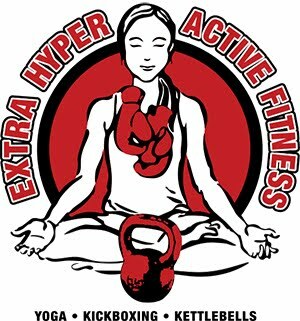 And if you love TRX suspension training, then YOU can do it too !! Earn 8% for every product sold through your website/blog, or social media channels. TRX world-class suspension training provides users with enduring, professional-grade workouts for all fitness levels. 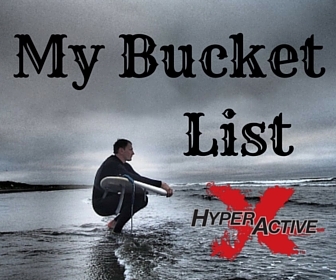 It’s a full bodyweight training system that packs into a portable kit. That’s why TRX workouts can be done anywhere ! Who Is TRX Affiliate Program For ? TRX suspension trainers are perfect for personal trainers, health coaches, network marketers ( in health & fitness niches ), travellers, outdoor enthusiasts, and those who prefer home based workouts instead of gyms. 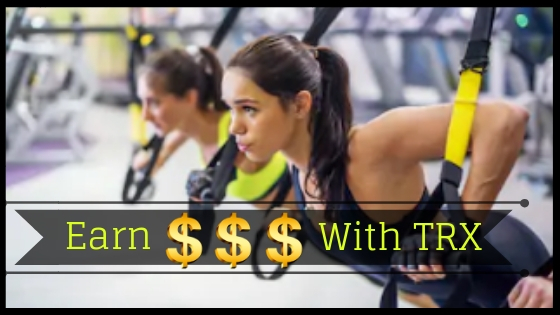 It’s also a great way for TRX loyal, and knowledgeable users to make some extra money by introducing TRX suspension training to others ! You DON’T have to be a certified personal trainer to introduce TRX suspension training to others, BUT you MUST have ( at least basic ) fitness knowledge, experience, and expertise ! Combine your passion for fitness, sports, and the great outdoors with your brand loyalty to Adidas, and make money as Adidas brand ambassador ! Adidas is known for being one of the most famous athletic/sportswear brands in the world. 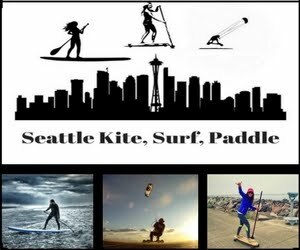 But not many people realize that it's also trying to become the next outdoor brand competing with such popular ones as Solomon, North Face, Columbia, Patagonia, and REI. In 2011 Adidas purchased the famous high-end rock climbing brand Five Ten, and made it a part of Adidas Outdoor. So if you a fan of Adidas, if you love fitness, and outdoor activities that Adidas is trying to specialize in, then you can become an adidas brand ambassador, and make money promoting their products !! 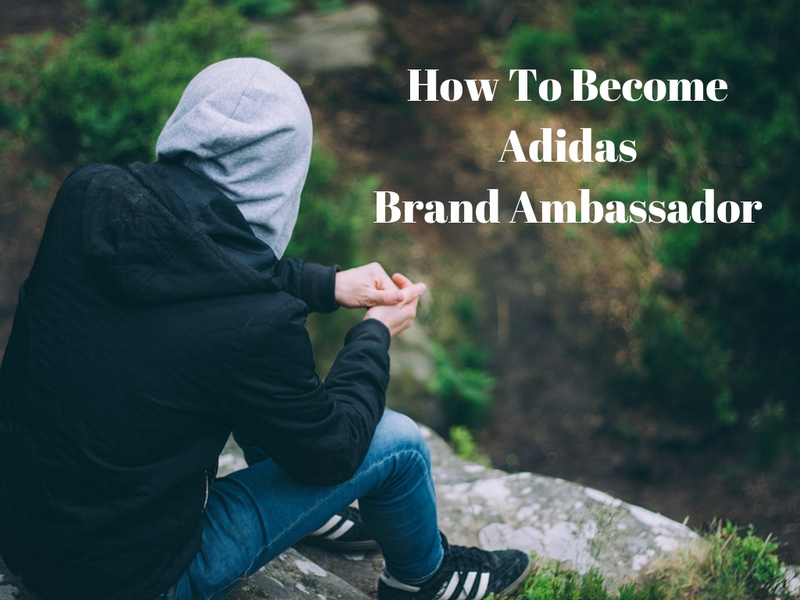 "How To Make Money As Adidas Brand Ambassador"